Your pet deserves to have a safe, fun environment to run around in, but for many Newtown homes, open yards keep dogs stuck indoors all day. Invisible Fence of Newtown, Connecticut’s clear choice for pet containment systems, has the solution. 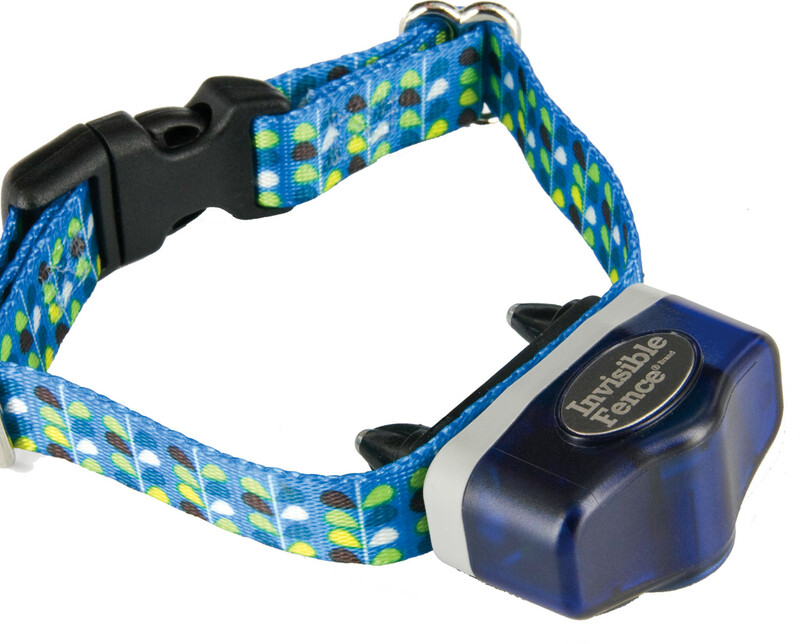 To Keep Your Pet from Running Away: No matter how hard to try to keep your dog consistently on a leash or held inside the house, there’s always a risk that man’s best friend will make a run for it. Invisible fence installations completely avoid that danger, removing the worry of a sudden jailbreak. To Let Your Dog Enjoy The Outdoors: Speaking of jailbreak, that phrase shouldn’t describe how your pet feels when they finally get to run around outside. Don’t keep your pet inside all the time because of the risks of an unfenced yard. Invisible fences enable pets to frolic outside, no matter the circumstances. To Maintain Safety: Particularly for dogs that are prone to biting, the last thing you want to worry about is your dog attacking a stranger on the street. Invisible fences keep your dog contained within the boundaries of your yard, keeping both strangers and your pet safe. To Make Cleanup Easy: When your pet has got to go, it’s better to have the cleanup confined to one location. Avoid awkward situations with complaining neighbors by ensuring your pets do their business in the right spot. Do what’s best for both you and your furry friend. A pet containment system is far more reliable, humane, and cost-effective than traditional fences. To learn more about how invisible fence installations work and what Invisible Fence of Newtown can do for your pet’s needs, visit their website or call (888) 429-2421.